The Salzburg Festival (Salzburger Festspiele) is one of the most famous festivals for opera, drama, and classical concerts in the world. 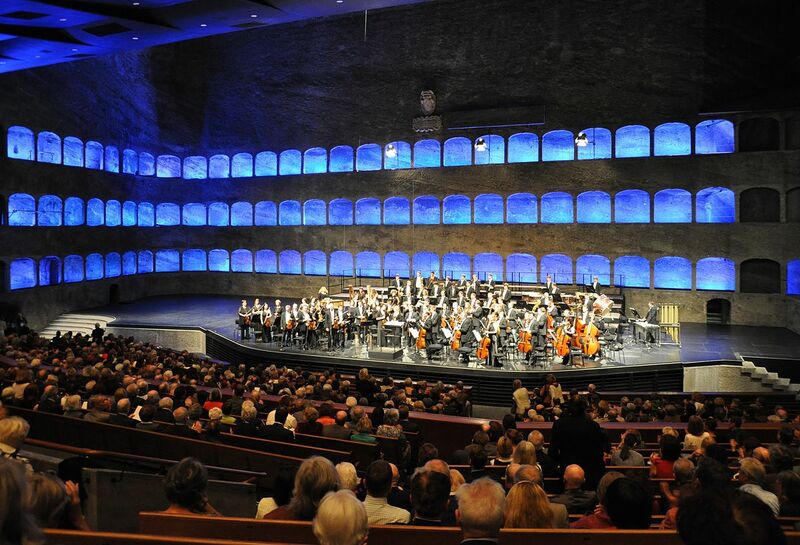 Nevaton is proud that this top-venue is using Nevaton microphones! “Felsenreitschule 2013 02” by Photo: Andreas Praefcke – Own work. Licensed under CC BY 3.0 via Wikimedia Commons.